a 50-year-old former Meriden postal worker has pleaded guilty to opening mail and stealing cash and gift cards. Hartland resident Kim Smith pleaded guilty to the felony charge Monday in Sullivan County Superior Court, almost a year after her arrest. 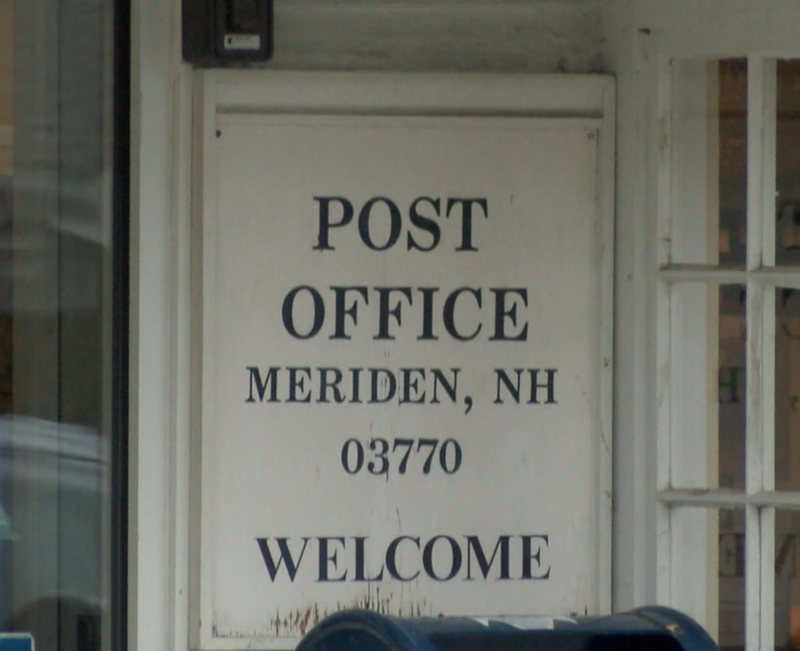 According to police reports at the time, surveillance footage from within the Meriden post office located on the campus of Kimball Union Academy show her opening mail, taking out cash, and putting it her pocket before re-sealing the envelopes. Police say Smith stole 17 gift cards with a total value of $920, as well as $200 in cash. Smith will be sentenced at a later date, and faces up to seven years in prison and a $4,000 fine. Smith, who also pleaded guilty to having an unlicensed, loaded pistol in her vehicle, has also worked at post offices in Hartland, Lebanon and Weathersfield according to the Valley News.